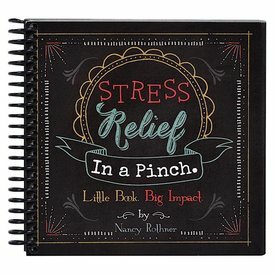 Pinch Me Therapy Dough - Ocean - 10oz. 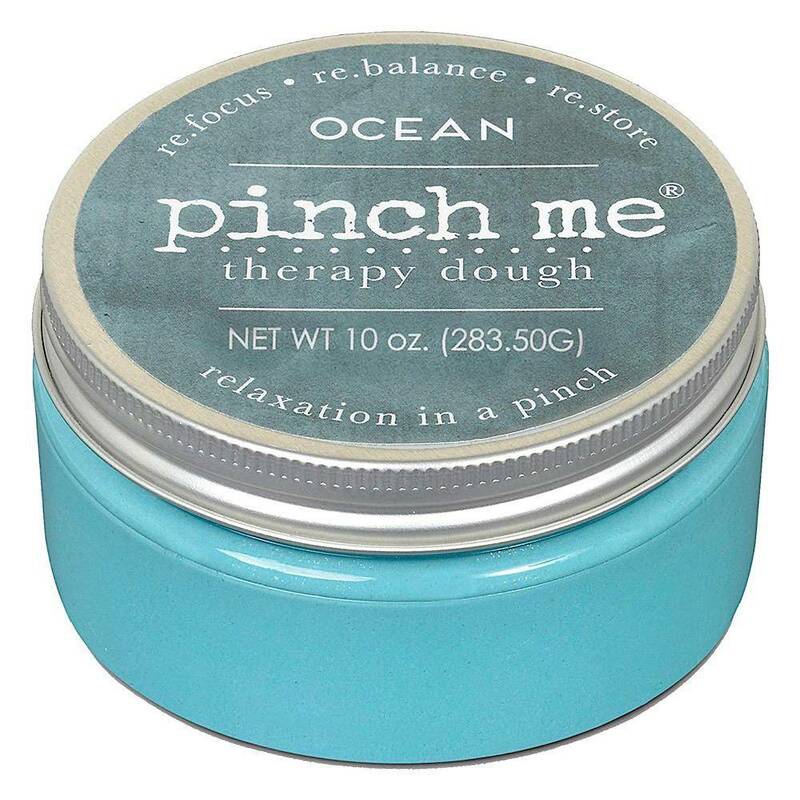 Home Pinch Me Therapy Dough - Ocean - 10oz. A squishable compound that’s designed to channel relief through the senses, naturally. This placating putty was developed using the proven scientific methodology of color and scent as they relate to relaxation-all in the convenience of a portable tin. Think of it as a handy little mood-shifter. Pinch Me conforms to ASTM -D 4236 standards and is made of safe, non-toxic materials. While this producrt is not meant for consumption, it does contain wheat. Pinch Me Therapy Dough - Refresh - 10oz. 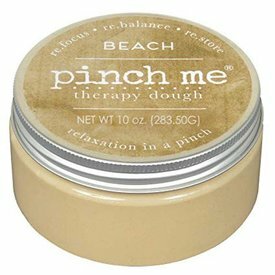 Pinch Me Therapy Dough - Beach - 10oz. 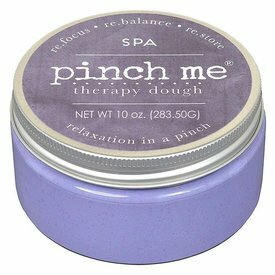 Pinch Me Therapy Dough - Spa - 10oz. 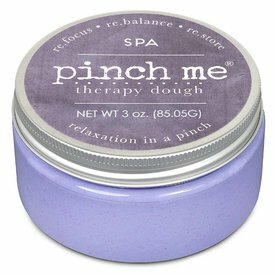 Pinch Me Therapy Dough - Spa - 3oz.